Do you know how to make your entryway work for you and your family? Have you ever put thought into how you use it, how it works for your family or what might make it better? We are breaking down front entryway decorating ideas with thoughts and ideas for decor, storage, seating, lighting and more. iTunes, Stitcher, GooglePlay and Overcast. Before jumping right in to our talk today, I shared that I’ve been loving the Practical Minimalist podcast. You should totally check it out if it sounds interesting to you! When chatting about different types of entryway wall decor ideas, I shared about my “Hello” string art. 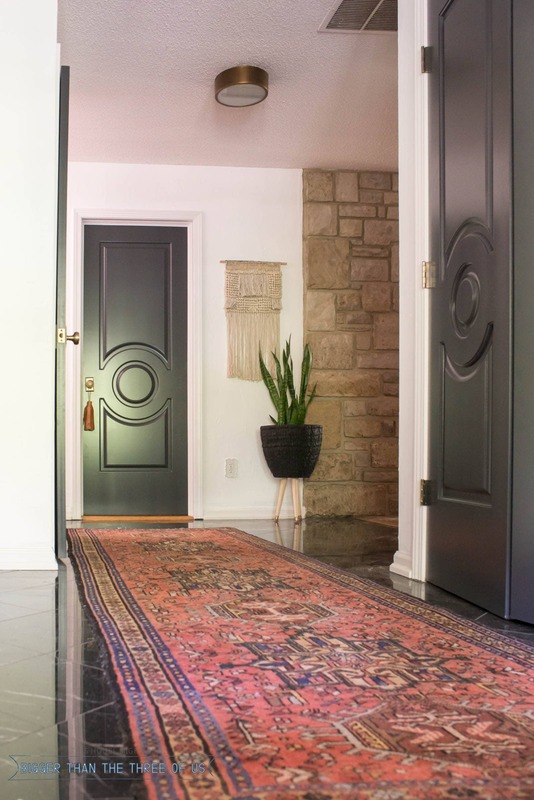 It’s a bit embarrassing to share now, but I think it fits what I talked about during the talk today; about how decor for the entryway can be more bold than your usual style. 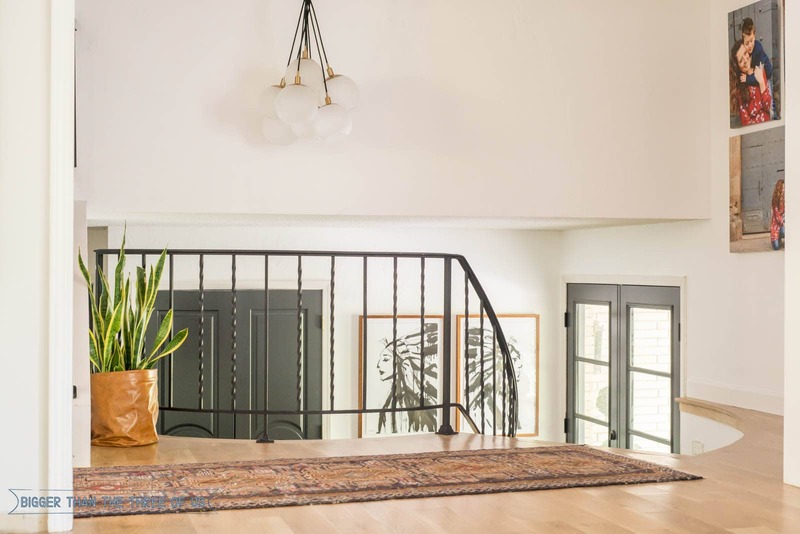 We also chatted about Suzannah’s entryway decor with stairs and how having stairs in your entryway can actually be helpful. I shared my DIY Coat rack that doubles as a vessel for storage and also talked about how you can incorporate benches and storage seamlessly into your entryway. So, tune in today as we chat all about entryway design! You can find us over on Instagram or join our Facebook group if you want to stay in touch. Have a question or would like to connect more? Send us an email at yourhomestorypodcast@gmail.com!